BMW is one of the most aspirational brands in India. 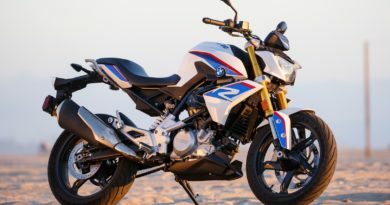 Now, BMW Motorrad has officially launched its motorcycles in the country. Although, the bikes were available for sale earlier in India, but those were through the private importers. The official launch of the brand has also resulted in a steep drop in the pricing, which goes to show how much the private importers were creaming the market. The prices of the currently available models start from Rs 14.90 lakhs and go up to Rs 28.50 lakhs (ex-showroom). All the models will still be imported via CBU (Completely built unit) route. Heading the BMW Motorrad India will be Shivapada Ray, who is also the ex-CEO of DSK Benelli India. The company said that it is in the process of setting up the team and dealer network across the country and will start with establishing outlets in Mumbai, Pune, Bangalore and Ahmedabad. These showrooms are scheduled to be inaugurated on 12th, 13th, and 14th April respectively. The prospective high-performance bike buyers will be excited with this news. 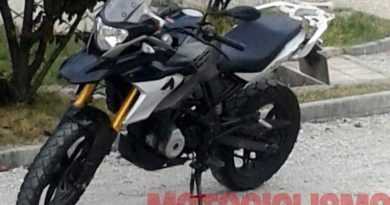 However, we were initially hoping that the entry-level G310R will also launch, but we will have to wait more for that. So, the people who are just getting into lifestyle biking are left with one less option.